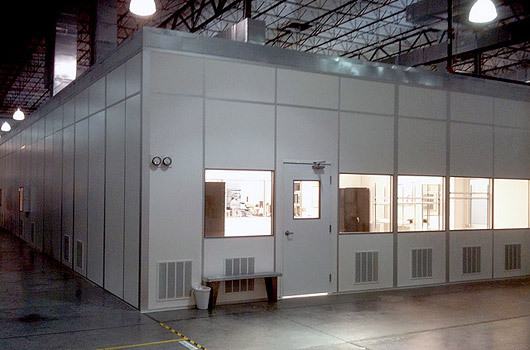 There are many reasons why leasing a cleanroom could be preferable to a direct purchase. 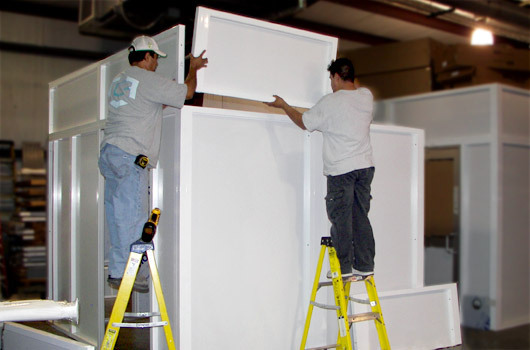 Perhaps you only need a cleanroom during a renovation of your facility. Or, as a start-up, you don’t want to sink money into a smaller cleanroom, when you hope to build a larger one in a couple of years. 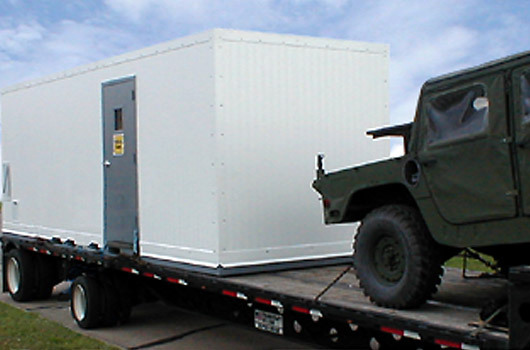 Lasco Services offers leasing options, not only on its' portable CleanPods, but also on its' modular cleanrooms as well. On our worksheets, just select the lease option, and we can help you get the cleanroom you need quickly.